Cute Squirrels . 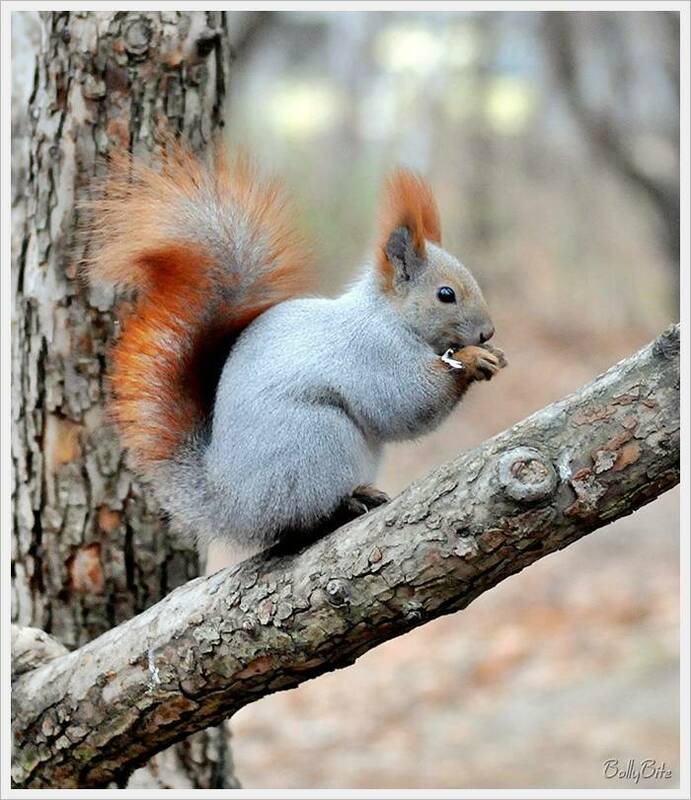 Adorable squirrels.. HD Wallpaper and background images in the Wild Animals club tagged: wild animals cute funny.. This Wild Animals photo contains squirrel, eastern grey squirrel, eastern gray squirrel, cat squirrel, sciurus carolinensis, and tree squirrel. There might also be chipmunk, eastern chipmunk, hackee, striped squirrel, ground squirrel, and tamias striatus.